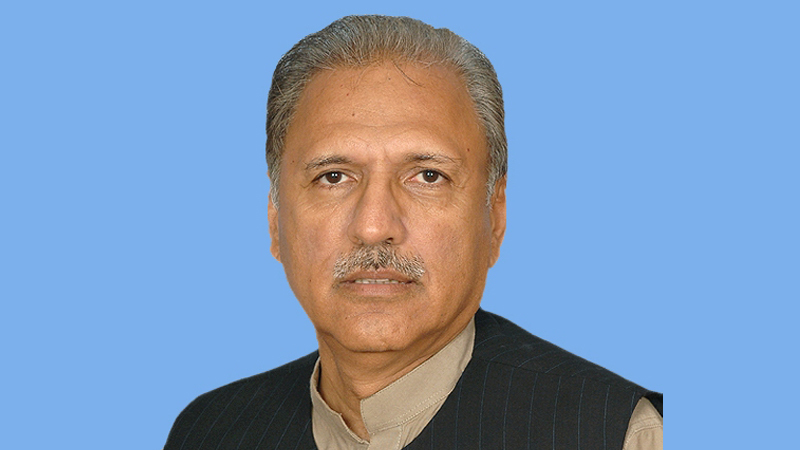 ISLAMABAD: President Dr Arif Alvi has said that there is a huge potential of exports and employment generation in the Information Technology and Telecommunication Industry. Therefore, all necessary measure should be taken to promote this sector, he added. The President said this while talking to Federal Minister for Information Technology and Telecommunication Dr. Khalid Maqbool Siddiqui who called on him here at the Aiwan-e-Sadr, on Friday. The President underlined that development in Information Technology and Telecommunication holds the key for the future development of the country. Its efficient use can help in improving the public services delivery structure of the country through digitalization of different ministries and departments of the Government. He stressed that research and development in this sector should be patronized to open up new avenues of progress in this sector. He also appreciated the step being taken by the ministry for the promotion of Information Technology and Telecommunication in the country.